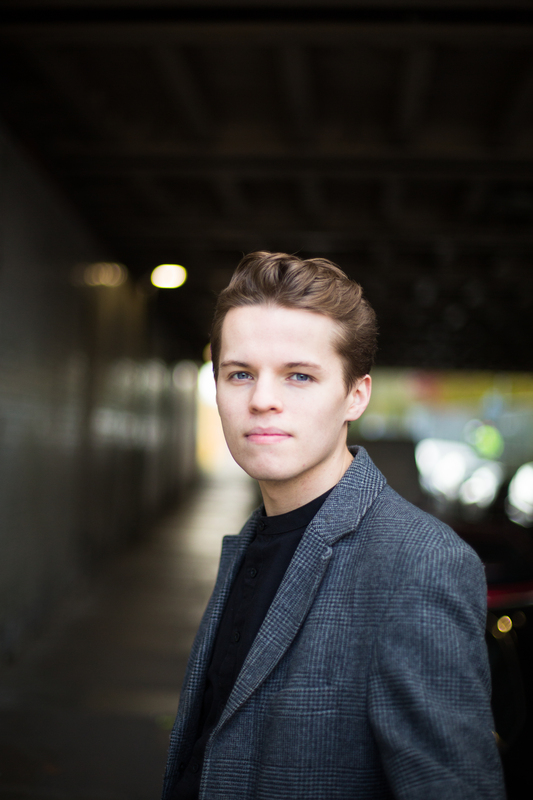 As part of Intermusica’s commitment to nurturing young artists, we are delighted to be mentoring the young British conductor Adam Hickox. Hickox has already shown considerable promise, demonstrating an impressive fluidity of technique and deep understanding of numerous scores. He studied with Sian Edwards at the Royal Academy of Music, where he was awarded the Ernest Read Prize for Conducting in his first year. Recent engagements include the UK premiere of Thomas Larcher Still for viola and chamber orchestra, with Lawrence Power and Collegium; ‘Music of Exile’ with members of the ARC Ensemble – conducting and reviving works of exiled Jewish composers from the 1930s; assisting on The Turn of the Screw at English National Opera and concerts at the St Endellion and Klosters Music Festivals. In the last year he has also conducted the BBC National Orchestra of Wales, the Orchestra of English National Opera and the Philharmonia Orchestra. Forthcoming engagements include his debut with the Rotterdam Philharmonic, Mendelssohn Paulus at the St Endellion Summer Festival, a return to English National Opera as assistant conductor for Birtwistle The Mask of Orpheus and assisting Raphael Pichon at Aix-en-Provence festival in a production directed by Romeo Castellucci. He has assisted and worked together with Ryan Wigglesworth, Sir Mark Elder, Edward Gardner, Jac van Steen and Esa-Pekka Salonen. Hickox is a graduate of Gonville and Caius College Cambridge, where he studied music and composition with Robin Holloway, and was the conductor of the Cambridge University Symphony Orchestra. In 2016, he co-founded the Endelienta Ensemble, which brings together postgraduate instrumentalists for a series of concerts in Cornwall, now in its third year.